May, 2015 | DAL Builders Inc. Homeowners remodel their houses for a number of reasons, mainly to add value when they put up the properties for resale or to make their home structure more environment-friendly and energy-efficient. 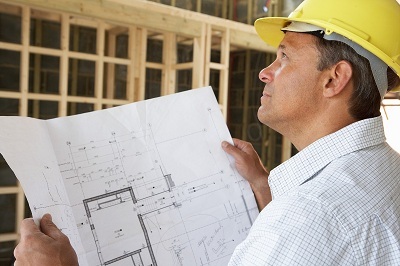 Whether your remodel involves just a single room or a full house, the project requires careful planning to become successful. This entry was posted in Business and tagged chicago, contractors, green, pointers, Remodeling on May 18, 2015 by 19827958. They say the average American spends about an hour a day in the bathroom, and an average person in general spends about one and a half years of their lifetime in the place. This pretty much shows the importance of bathroom time for everyone. It is not only a place where we use the toilet, bathe, wash up, and get ready for the day, but it is also a place for people to think and spend time alone without anyone bothering them. 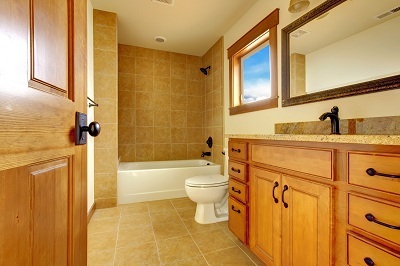 This entry was posted in Business and tagged bathroom, flushed, ideas, Remodeling, thoughts on May 16, 2015 by 19827958. Porches are often seen in movies as a place where the elderly sit on their rocking chairs to while away the time, or where characters exchange deep conversations or get lost in their thoughts. These are certainly real-life scenarios as well, as porches do make a great place for relaxing, and for welcoming and entertaining visitors. It is essentially an extension of the living room, where residents and visitors can have lots of fun and conversation while enjoying the outdoor breeze. If you want to enjoy this kind of relaxing activity, but lack a porch in your home, call on porch builders in Chicago to install one for you. This entry was posted in Business and tagged builders, chicago, comfortable, creating, Porch on May 14, 2015 by 19827958. When the likes of Chicago basement remodeling projects are being talked about, it’s not uncommon to hear about otherwise unused basements turning into “man caves”—special rooms which are essentially male sanctuaries. If they’re not being converted to man caves per se, they’re turned into extra bedrooms, storage rooms or some other functional space. There would also be times, however, when a basement can’t be a new storage room, man cave, or game room. So how can the unused space be utilized? Others asking the same question have come up with this idea: what if the basement is converted into a rental unit? Not only will it be put to good use, but it’ll also provide additional income in the long run. This entry was posted in Business and tagged Basement, chicago, rental, turn, unit on May 13, 2015 by 19827958. 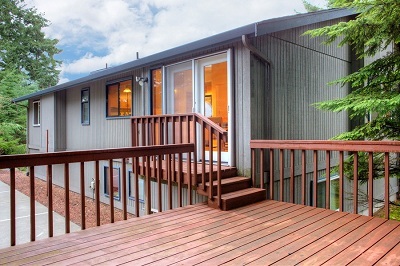 Having your own home can be a very exciting time, especially if it is your first major purchase. Maintaining it, however, is another story altogether. Aside from making sure that all fixtures and equipment are kept running smoothly, there is also the matter of aesthetics and interior design to consider. 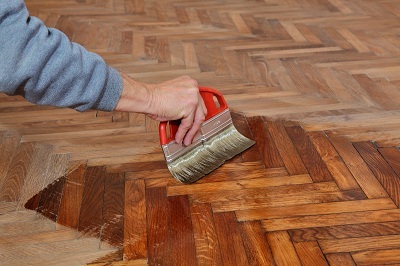 Tedious as all these may be, though, it remains to be a task that one can look forward to, especially when the homeowner is able to get the results exactly how they wanted it. 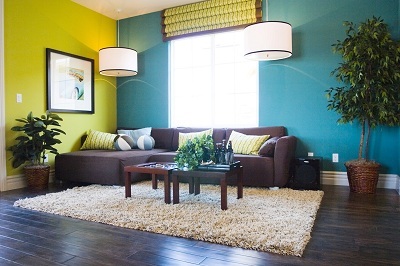 Kim Cook of Madison.com shared some tips on how to brighten up further one’s home interior by giving a rundown on the home color trends this 2015. These should be helpful for those having their homes made brand new, as well as those intending to take on a remodeling project. This entry was posted in Business and tagged 2015, chicago, incorporating, project, Remodeling on May 2, 2015 by 19827958.